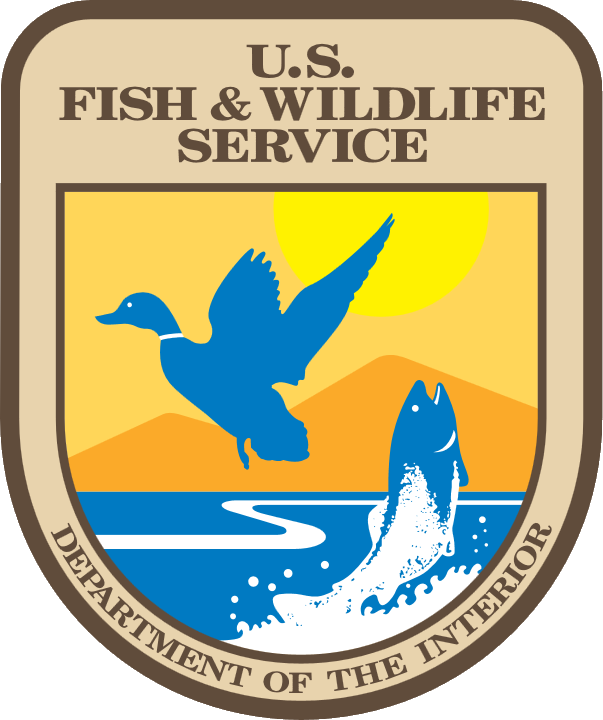 Iowa Department of Natural Resources (Iowa DNR) participated in the AmeriCorps Program during the federal 2014 fiscal year (i.e., 1 October 2013 – 30 September 2014). The Corporation for National Community Service requires an evaluation of the effectiveness of the program. I was asked by Linda King, Program Director, Iowa DNR Keepers of the Land Program, to evaluate the short term outcomes of the program. I evaluated the amount of wildlife habitat improvement that occurred through the AmeriCorps Program. Iowa had four AmeriCorps members working in fiscal year 2104 in Mills, Fremont, Webster, and Hamilton counties. In the fiscal year previous to the AmeriCorps participation a total of 69 acres of wildlife habitat improvement was completed for the four counties. The AmeriCorps members completed a total of 1904 acres in the four counties during fiscal year 2014. In fiscal year 2013, there were no AmeriCorps members and the four selected counties that received AmeriCorps had fewer acres than other counties without Private Lands Program staff. When the AmeriCorps members worked in their counties, they were nearly as successful as where Private Lands Program staff worked. In summary, Iowa DNR used AmeriCorps members in four counties during fiscal year 2014. These members developed 1836 acres of wildlife habitat improvement projects more than the previous fiscal year. In the fiscal year previous to the AmeriCorps grant, these four counties were among those with the least amount of habitat improvement. With the AmeriCorps grant, these four counties had projects nearly comparable to those with Iowa DNR Private Lands Project staff.